08 Jul Stockyard Kings. Live music. Rock, Blues, Funk, Americana. In your face and passionate. 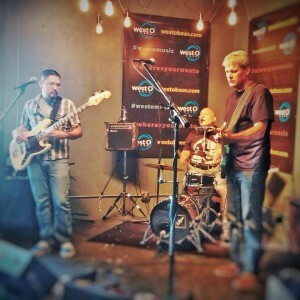 The best original music in Siouxland. Formerly Byron Kuehl and the Midtown Express. 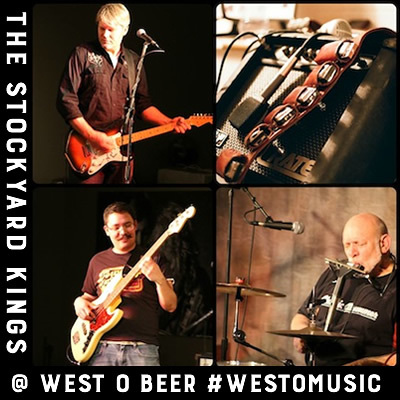 The Stockyard Kings performed at West O on July 25, 2015, and here’s a photo. Really good feedback on this music, and looking forward already to a return engagement.